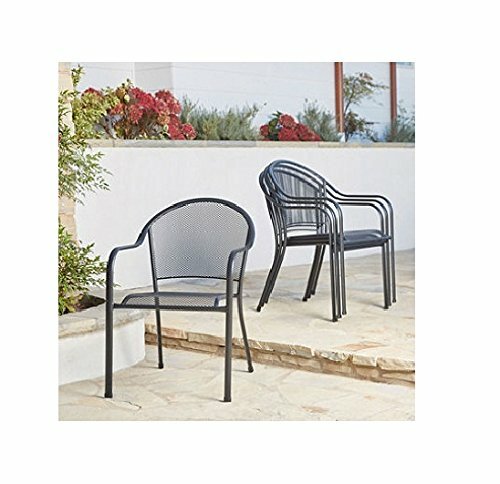 Member's Mark Stackable Mesh Chairs, 4-Pack by Member's Mark at Indsight. Hurry! Limited time offer. Offer valid only while supplies last.